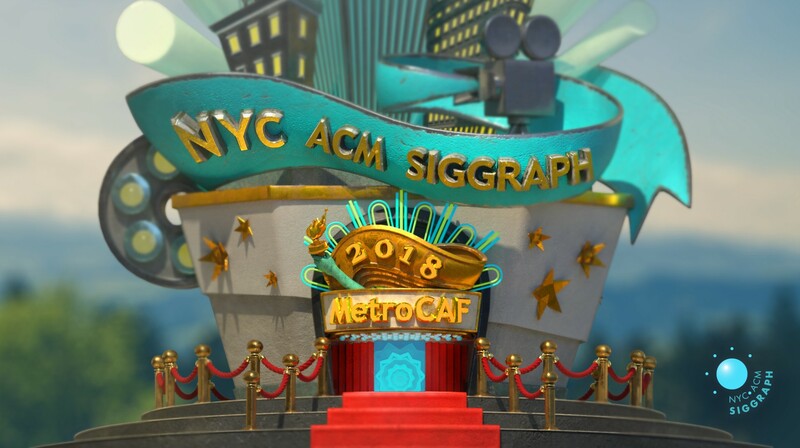 MetroCAF 2018 will premiere on Friday, September 21, 2018, at 7:15PM. The screening will be held at NYIT’s Auditorium On Broadway (AOB) at 1871 Broadway (between 61st and 62nd Streets.). Advance tickets are available for purchase via Eventbrite.